Home » What is Facial Rejuvenation? Sometimes (especially during summer) we forget that spending hours out in the sun can cause extensive damage to the skin on your face and accelerate the effects of aging. Unfortunately, sunbathing and maintaining that youthful glow do not go hand in hand. So, as summer comes to an end and your tan begins to fade, it’s a good time to start thinking about your skin’s health again. Rather than just hope your face will “go back to normal” with minimal damage as we start to spend more time inside, consider trying an acupuncture technique that will actively repair your skin: facial rejuvenation. Facial rejuvenation is a form of cosmetic acupuncture that counteracts the systemic inflammation, stress, and build-up of toxins that contribute to the appearance of aging. By manipulating the acu-points associated with the face and skin, facial rejuvenation acupuncture balances the flow of energy through the body and face, creating younger and healthier looking skin. Facial rejuvenation treatments also help your body produce more collagen, which improves the elasticity of your skin, reduces the appearance of fine lines and wrinkles, improves skin tone and provides a more even complexion. Healthline explains the science behind facial acupuncture: “As the needles puncture the skin, they create wounds within its threshold, which are called positive microtraumas. When your body senses these wounds, it goes into repair mode. This is the same idea microneedling uses to get bright, anti-aging results — except acupuncture is a bit less intense, averaging about 50 punctures. Microneedling applies hundreds of pricks through a rolling device. 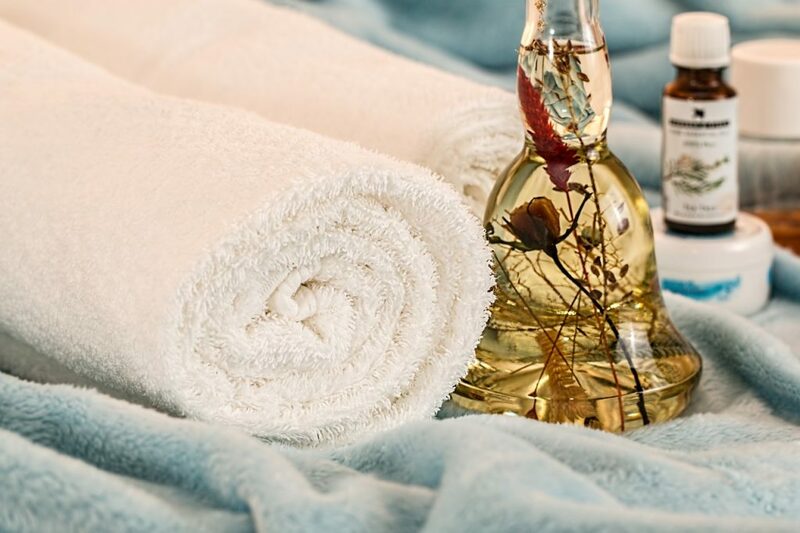 Endpoint Wellness also offers holistic skin treatments and therapies such as herbal supplements that can promote healthy skin, nails, hair and other cosmetic features. You can also make an appointment for a massage, or esthetician services including brow shaping, facial hair removal, brow and lash tinting. According to New York AcuHealth Acupuncture, The International Journal of Clinical Acupuncture reported in a recent study of 300 people, 270 perceived a marked decrease of facial wrinkles after just one treatment. Their skin felt firmer to the touch and elasticity was improved. Their website also states that facial rejuvenation acupuncture is a timeless beauty technique dating back to ancient Chinese culture during the Sung Dynasty (960-1279 AD). Another study done by the National Institute of Health examined the effects of acupuncture on 27 women between the ages of 40 and 59 showed that after five acupuncture sessions, 12 exhibited no change, while 15 showed a positive, single-level improvement in their skin’s elasticity. Facial rejuvenation treatments can be as effective (not to mention safer) as dermal fillers and even surgical facelift procedures. However, the best results occur through prevention; by beginning facial rejuvenation treatments today, you can maintain a healthy glowing complexion and protect your skin from premature aging. What Contributes to Premature Aging? Pollution, makeup and/or poor cleansing habits block pores. Clean skin is the first step to beautiful skin! Sunlight. The sun provides us with warmth, energy and Vitamin D, however, overexposure to the sun can be harmful. Smoking, alcohol, drug use and caffeinated beverages take their toll on our skin. Stress. Reducing stress and tension in your life will benefit your mind and body, including your skin. Lack of sleep. Sleep rejuvenates the body and the mind. 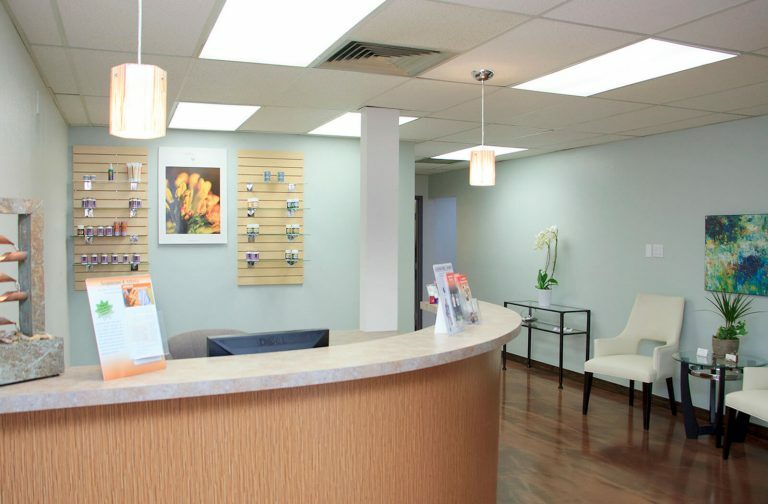 If you want to explore the benefits of facial rejuvenation acupuncture for yourself, make an appointment with Endpoint Wellness today!